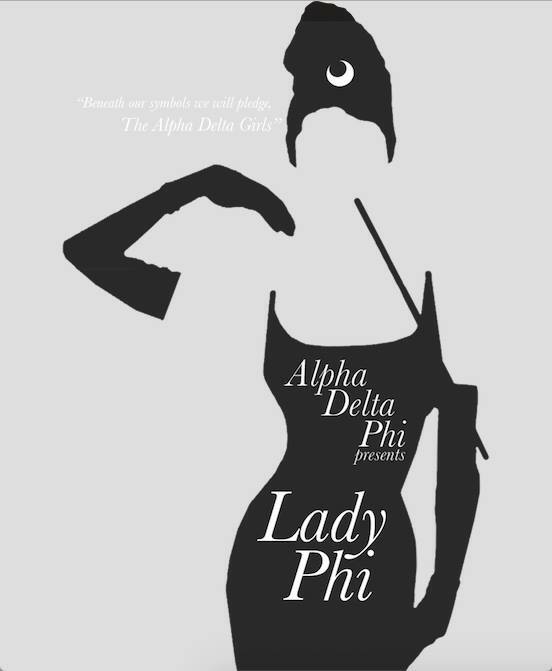 Alpha Delta Phi’s Annual Lady Phi Pageant takes place each Spring in the Student Union Theater. Each Panhellenic organization on campus sends a sister to represent their organization in the Pageant. The Pageant includes a number of different categories including a talent portion, literary reading, and Q&A. The event is judged by members of the Greek Community from organizations such as OSFL, GCAB, and IFC. Once the judges decide the winner, she is awarded the prized Lady Phi Paddle and is featured on the Alpha Delta Phi composite photo the next year. Thanks to all the contestants who participated in Lady Phi 2019! It was an awesome event, for an amazing cause. Special shoutout to Philanthropy Chairman Brother Patrick Gough for all his hard work planning the event! 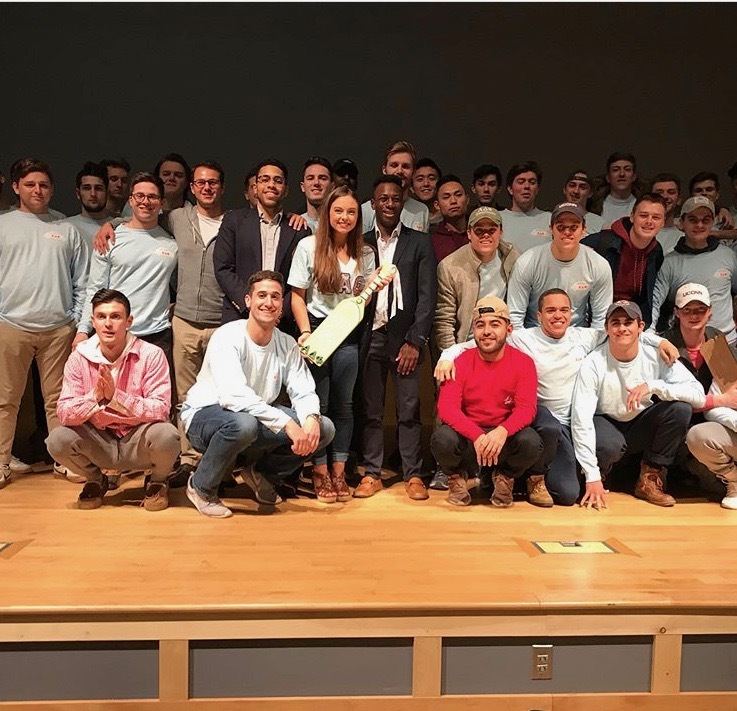 Also a congratulations to our 2019 Lady Phi, Gracie Collins from Kappa Alpha Theta! We hope to see everyone again at Lady Phi 2020!